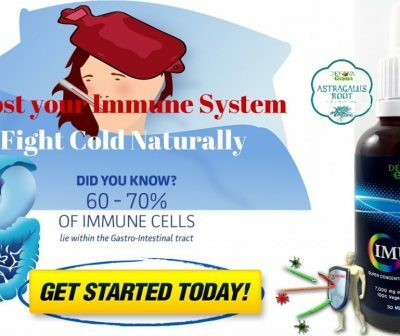 Recommendations of specialists: a course of at least 2 bottles (individually) for 200 ml, take 4-5 ml 3 times a day, dissolving the extract in warm water (120-150 ml) for 20-30 minutes before meals. 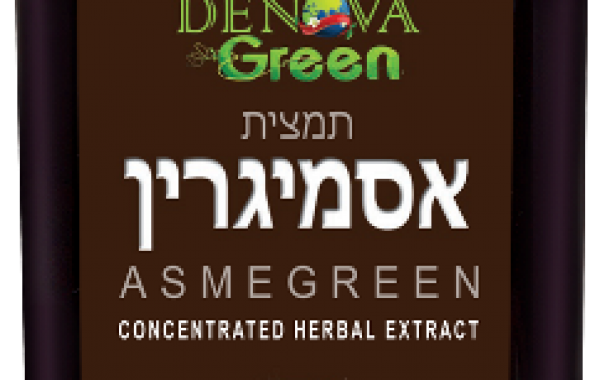 About the natural preparation ASMEGREEN from DENOVA GREEN , you can write a lot and everything will be interesting and important, because the theme of such diseases as asthma, asthmatic bronchitis, chronic bronchitis, an allergy to the flowering of plants and other respiratory diseases – affects virtually every family and is more than relevant all over the world. Everyone knows more than an emotional picture from movies or from life, when a patient is convulsively looking for an inhaler with a drug based on steroids and at this moment there is an urgent question: life or death? However, steroids only relieve the attack and have no effect on the root of the disease itself. And now a little about the problem. Bronchial asthmaIs a chronic inflammatory disease of the respiratory tract, manifested by attacks of dyspnea, which are often accompanied by a cough and can develop into attacks of suffocation. This is due to the fact that the respiratory system reacts excessively to different stimuli. In response to irritation, they narrow and produce a large amount of mucus, which disrupts the normal air flow during breathing. The indicator that asthma is allergic is that the exacerbation occurs when certain allergens (pollen, wool, dust in the air, at home, at work, some foods, animals, etc.) come into contact, are often seasonal in nature . The attack of an allergic asthma in a person is often accompanied by a runny nose, symptoms of vegetative dystonia, urticaria. STATISTICS:Hundreds of millions of people of all ages, children, men, women and all countries of the world suffer from asthmatic diseases, without exception. It is important to note that in recent years, scientists have found phyto-instruments in plants for solving human health problems, including respiratory diseases. The natural preparation ASMEGREEN is an effective step in this direction. 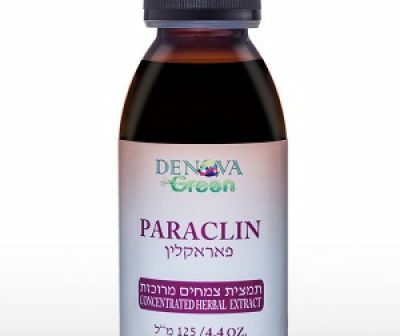 Indications proved by clinical trials of the phyto ingredients of the preparation: the concentrated extract shows antimicrobial activity, anti-inflammatory effect, has antibacterial and anticholinesterase properties, polyacetylene compounds – falkarinol, falkarindiol, have high antibiotic, antitumor, anti-inflammatory, antiplatelet and antituberculous activity, have local irritating, antiseptic, expectorant and diuretic activity, with all diseases of the respiration pathways, respiratory infections, headaches, etc. 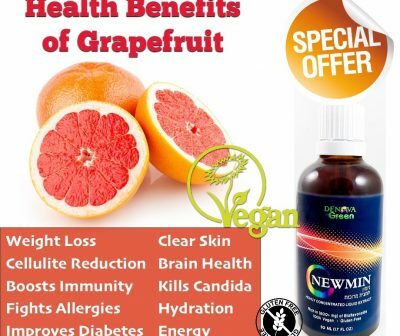 PHARMACOLOGICAL PROPERTIES of vegetable ingredients included in the food additive ASMEGREEN : vitamins C, A, B, B2, B12, B6, K, P, minerals, organic acids, flavonoids, tannins, fatty acids and their derivatives, essential oils, coumarins umbelliferone, umbelliplenin, ostrolitol, ostol, ostenol, cantotoxin, xanthotoxol, bergapten, emperorin, isoimperatorol, oxypeacecadanine, oxypeicecadanine hydrate, isopimpinellin, phallopterin, angelate, isobiaangelicin), marubuin, a and β-fellandren, limonene, myrcene, camphene, cymene, linalool , iron, cobalt, zinc, choline, phytosterol, carotene, sambunigrin, valerian, acetic and malic acids, magnesium, calcium, iridoids (aucubine, catalepole), higher fatty acids and derivatives, phenol carboxylic acids.